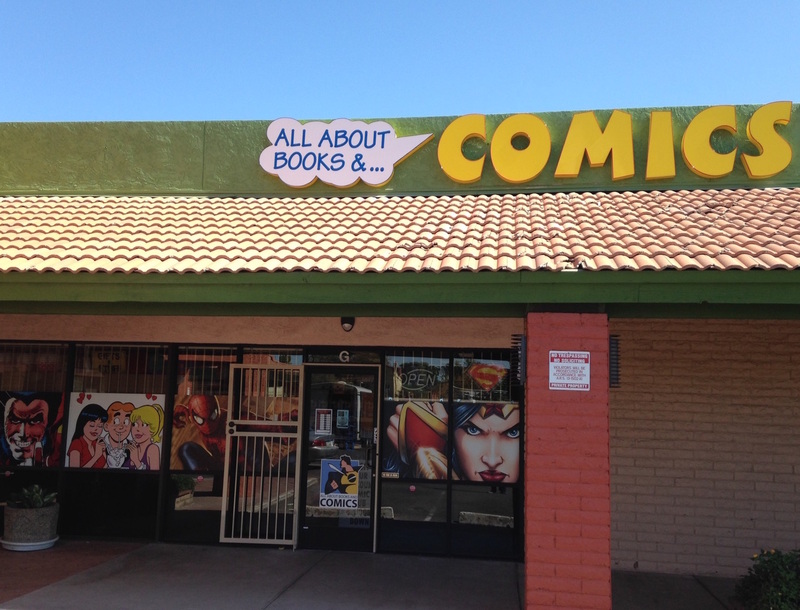 All About Books and Comics offers the best subscription service in the Valley of the Sun! We carry a full line of new comics, manga, games, action figures, trade paperbacks, statues, and more. Just call, stop by or fill out a subscription form here. 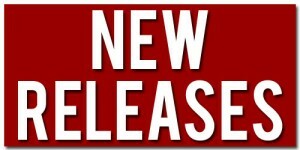 Each week when the new shipment arrives we will pull your titles first so that you don’t have to worry about missing anything that might sell out fast. There is no fee for our subscription service. In addition to being assured to get your comics and merchandise All About Comics subscribers receive one All About Buck for any $20.00 purchase, 2 for any $50.00 purchase and 3 for any $100.00 purchase! Ask for details today! All About Bucks are redeemable for up to ½ of your purchase. All About Books and Comics has been shipping comics and other merchandise all over the world for the last 20 years. We offer regular monthly shipping on new products as well as individual orders of new and back issue comics. 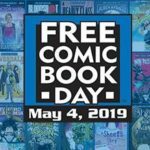 All About Books and Comics has over one million back issue comics in stock. Send us your want list and we’ll email you with what we have. Place a special order for any new comic or related item and if it is in print we will have it and ship it in 7 to 10 days.